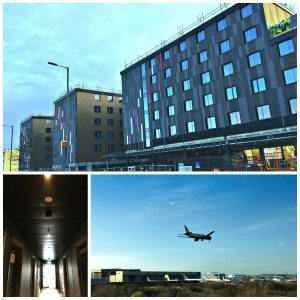 MOXY HOTEL HEATHROW – This second J&J Moxy project is now nearing completion! BSEN12845 commercial sprinkler system and 3x Dry Risers fitted throughout this Modular Build hotel. Water Supplies now commissioned and awaiting final ceiling areas to be handed over to us.